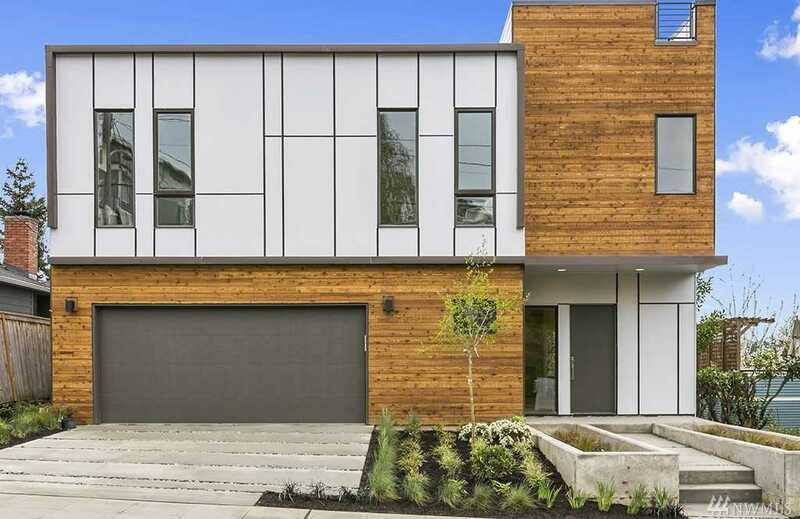 Presale opportunity by LEV VEL- “URD” is a beautiful 5 bedr modern home w/ incredible Sound, mountain, and territorial views from all west facing windows. This home has gorgeous open floor plans with outdoor deck’s on every floor and a lovely backyard. The main level offers a entertainment friendly living & dining area, pantry, mudroom w/ access to a 2 car garage. Bonus living areas on lower level w/bedroom, full bath & media room. Near shops, restaurants, parks w/easy commute to downtown. Directions: Head north on 15th Ave W. Turn right onto W Dravus St. Turn left onto 13th Ave W. Destination will be on your left side.